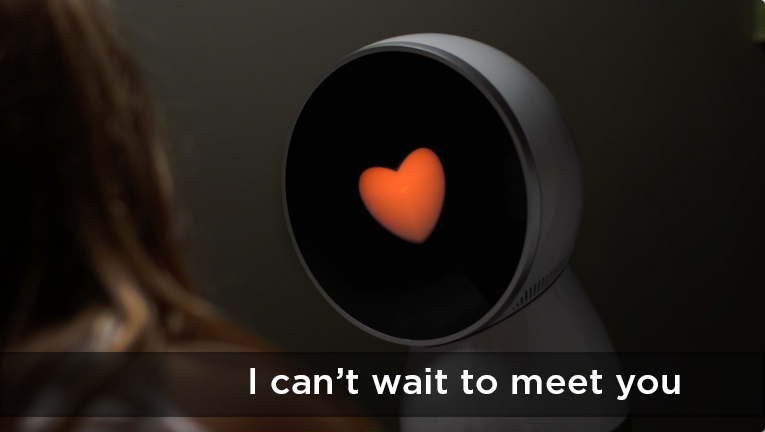 ‘Flesh’ may not quite be accurate (at least not yet), but could JIBO be the first real ‘Her’? I can’t wait – The World’s First Robotic Psychiatrist® could have an actual ‘patient’ by the year 2016 when JIBOs become the first family robot. Both the robot and the marketing campaign are brilliant. JIBO is the #1 most successful technology campaign on Indiegogo. This is not an overnight start-up or a hyped funding effort. This is a 15-year labor of ‘love (child)’ of Dr. Cynthia Breazeal, the founding mother of social robots, and the culmination of nearly two decades of unprecedented research at MIT. Meanwhile, the MIT Computer Science and Artificial Intelligence Lab (CSAIL) seems to breed robo-entrepeneurs who create ‘disruptive’ robotic technologies (not my favorite word for the public who unfortunately still sees robotics as ‘disrupting’ their lives negatively): Breazeal and Yoky Matsuoka (Nest Labs) were two of Professor Rodney Brooks’ (co-founder of iRobot Corp and Rethink Robotics) 27 graduated PhDs.